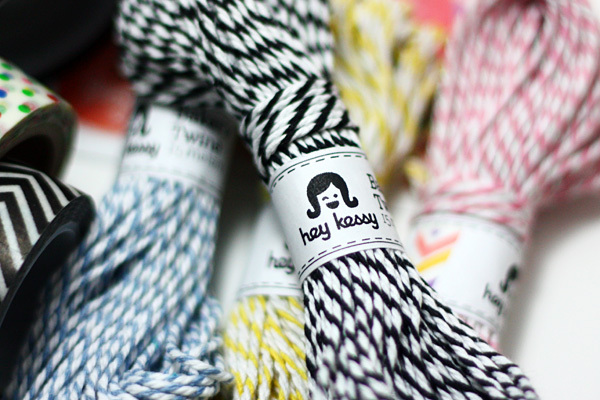 Frances, Chrissete and I pooled our washi tape desires together for a giant order from Hey Kessy. 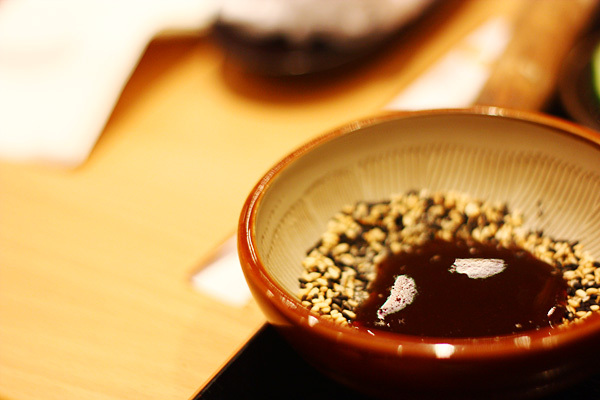 Today we met to split up and swap washi at Yabu: House of Katsu. 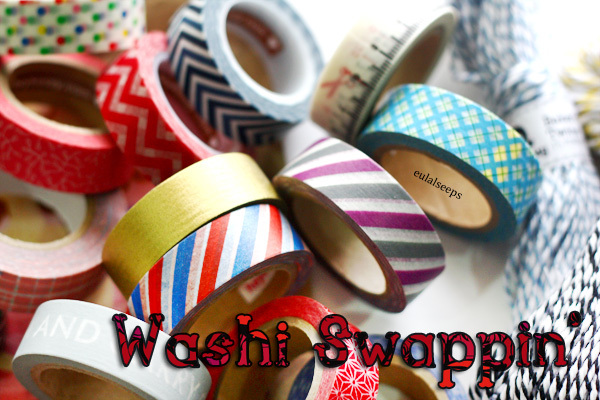 Washi and katsu -- Japanese fun all around! 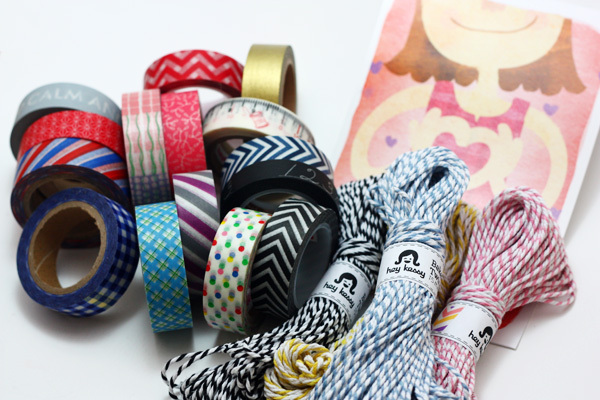 Lovely lovely washi. 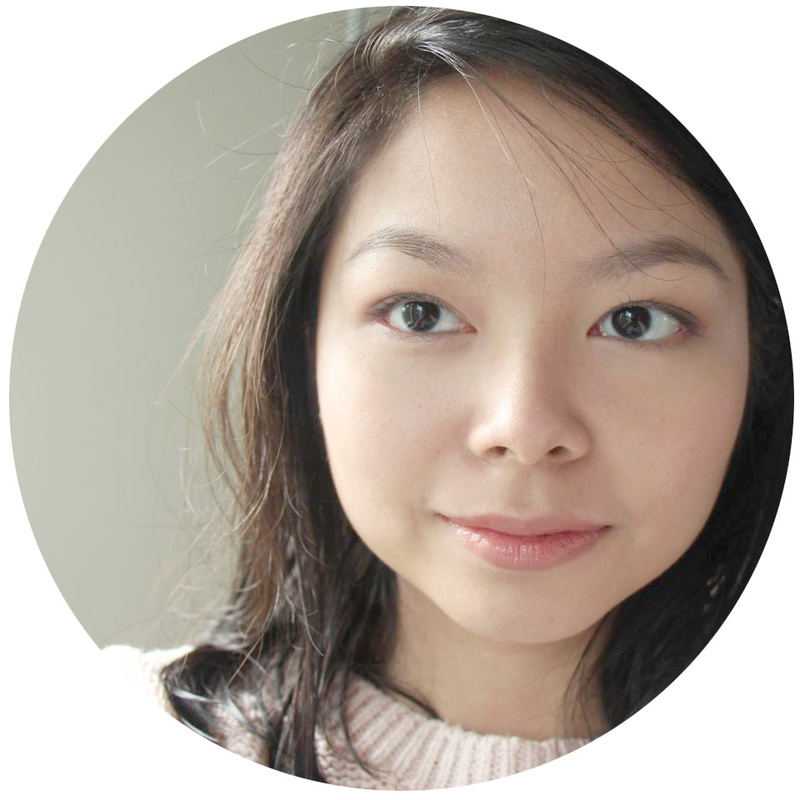 Hey Kessy sends out this adorable postcard with all orders made this month. She also has an ongoing promo, buy 10 rolls and get 1 free. Bakers twine for all your snail mail parcel needs! 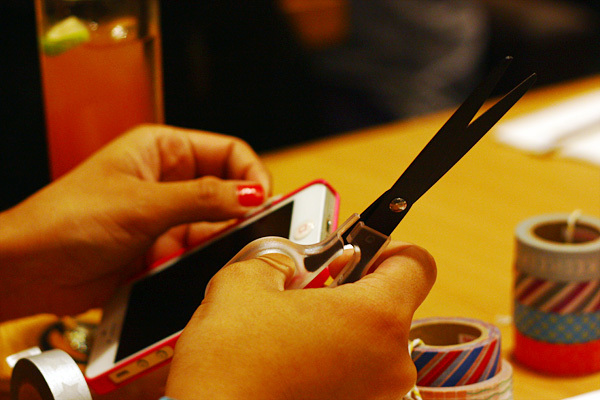 Washi takes centerstage while we wait for our orders. I brought my own collection along for swapping purposes. 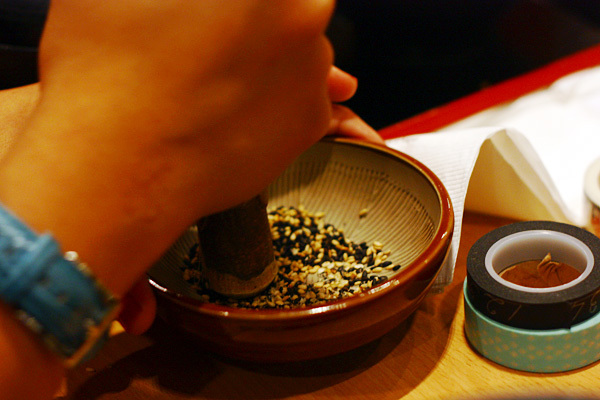 Sesame seed grinding in the midst of washi. I had the Kurobata, aka "the Wagyu of pork." Hahahaha! 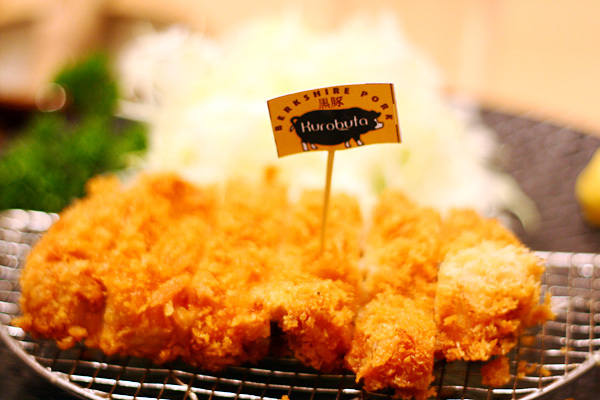 Best katsu I've ever tasted, texture-wise. Crispy, warm, just the right side of firm. I couldn't taste the meat much, but that might be because I have a bit of a cold. 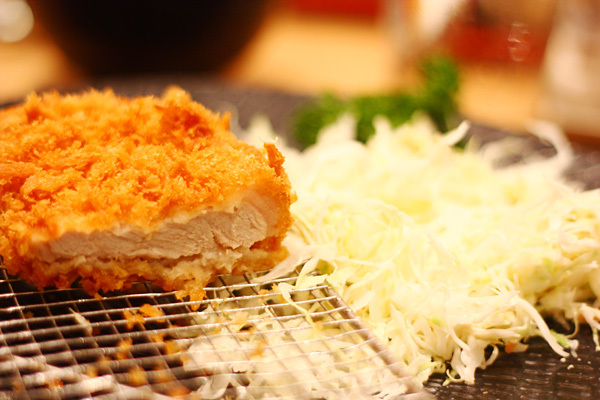 Also I don't order katsu at Japanese fine dining restaurants (that's what teppan beef and seafood are for!) so I'm no connoisseur. I finished everything! Even the succulent slivers of fat at the end of every pork slice. And I usually hate the taste of fat. The unlimited cabbage is sooo yummy. Crispy and juicy. And the servers are quite attentive and ours was always smiling! Hearts all around. Oh washi, y u so photogenic. 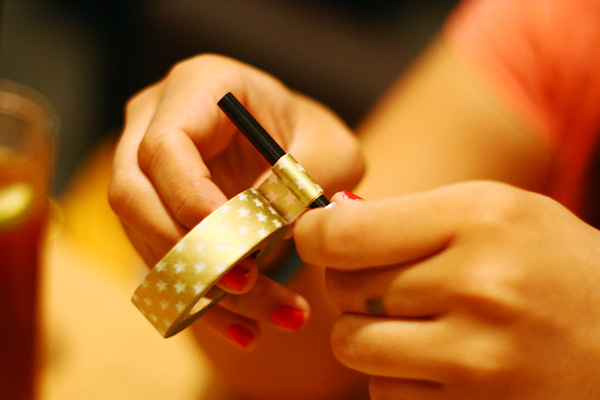 AND she successfully filled a straw with swapped washi! (Idea from hellogelibee.) AWARD! That was a lot of fun. 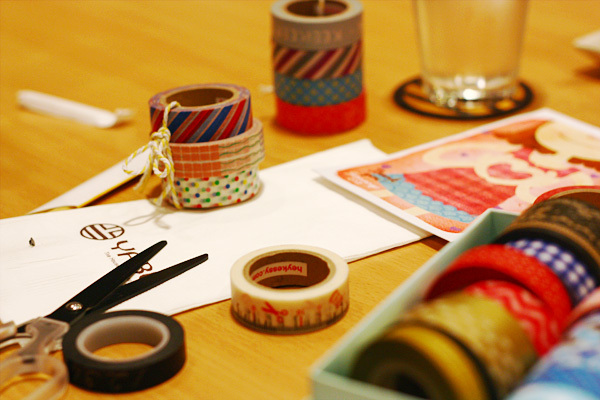 ♥ We were so preoccupied with washi and with the new sorta posh Robinsons Magnolia mall (our first time there), we forgot to take a group photo! *facepalm* Next time! Sama naman si Mary!